In an effort to rebound from the current slump, the team has decided to release Marcus “MBoZe” Blanks from the roster. To fill the empty fourth spot, they signed on Jonathan “Synfula” Baez. 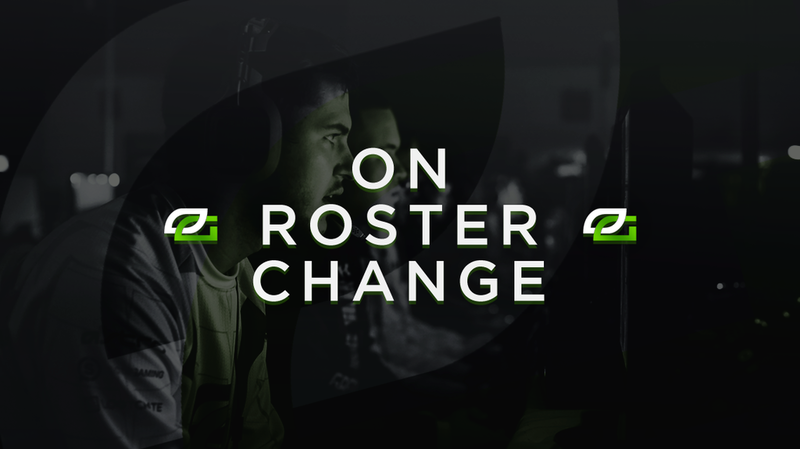 OpTic Nation completely renovated their roster at the start of Call of Duty: Advanced Warfare adding Tyler “Teepee” Polchow and Damon ”Karma” Barlow from Evil Geniuses, and picking up Jordan “ProoFy” Cannon from OpTic Gaming. This team had tons of potential with the slaying power of ProoFy and Karma and was expected to be one of the top teams in this new game. This roster kicked off Advanced Warfare with a 7th-8th place finish at Major League Gaming’s AW Open event in Columbus, Ohio just three weeks ago. However, this success has yet to transfer to online in MLG’s Call of Duty Pro League. OpTic Nation currently sits in tenth place with a series record of 2-6 and only winning twelve out of thirty-three maps played. Be sure to follow us on Twitter – @eSportsNation for all of your Call of Duty eSports news and updates.